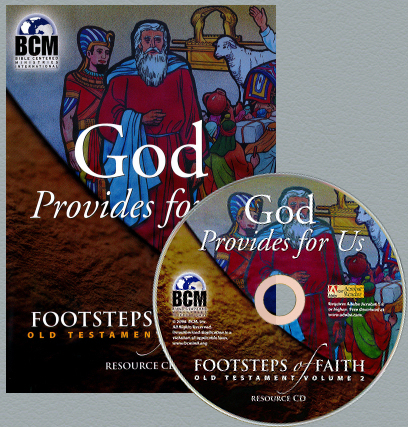 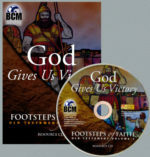 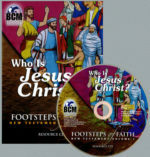 This interactive CD for Footsteps of Faith OT Vol. 2 contains the teaching resources for all 16 lessons. 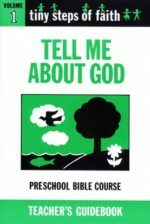 They are all in convenient printable, copyright-free formats and in color, where applicable. 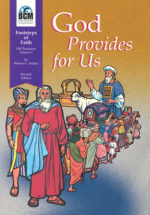 Resources include visualized Bible verses (KJV and NIV) , student take-home Bible verse tokens and booklet, student Bible study helps and a creative program idea menu.